Home » Guides » What Are The Advantages of Brewing Coffee With Whole Beans? It’s a fair question. There are many cheaper machines on the market, including traditional espresso, pod and filter coffee makers. These are also more convenient, as you don’t need to grind your own coffee. We still think bean-to-cup coffee makers are the best option though. In fact, the taste, freshness and aroma of whole-bean coffee is noticeably better than alternative options. Here’s why. 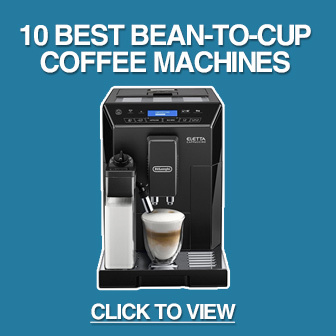 Note: If you just want to see our top picks for a bean-to-cup coffee machine, check out our list here. Coffee beans have a long journey to reach your kitchen. 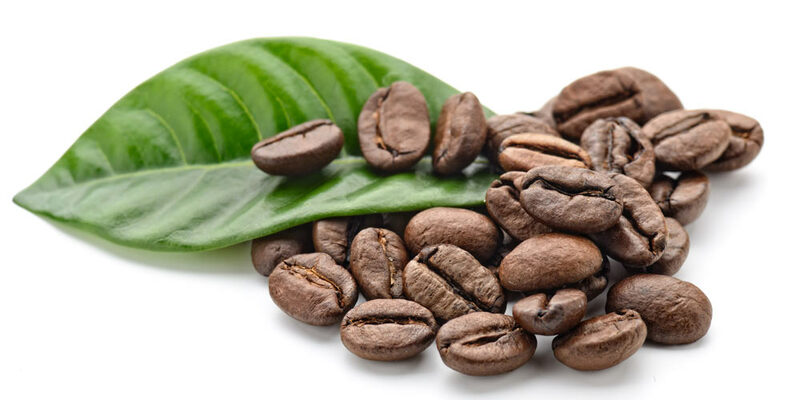 After starting as a seed, the coffee plant needs to mature, grow beans and be harvested. The beans then need to be sent to your home, often thousands of miles away and via several shops or warehouses. Once beans are ground, however, they quickly lose freshness. 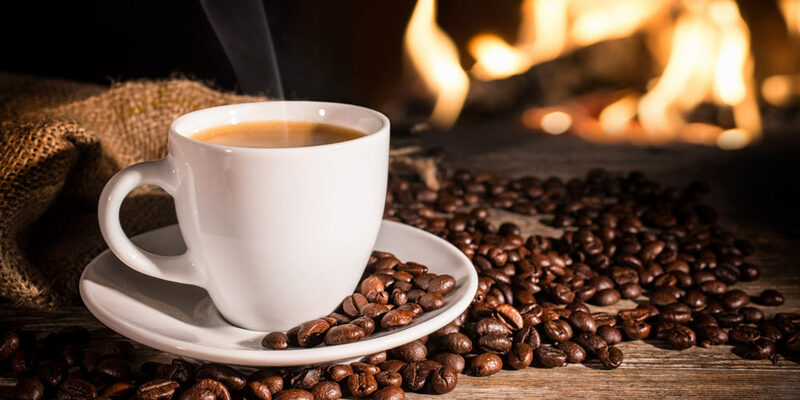 A whole coffee bean protects the flavoursome oils from evaporating, but once ground these rapidly begin to disappear – in as little as 20-30 minutes. This is why stale coffee loses a lot of its subtle flavour. It can still be enjoyable to drink, but those hints of cocoa or citrus won’t be noticeable. So, if you enjoy the freshest coffee, whole beans that are ground just before you brew are the best option. Bean-to-cup coffee machines provide this with every cup. Pod coffee machines have become common in recent years – and it’s easy to see why. They are designed to make coffee quickly, consistently and with minimal stress. Most pod machines are also relatively cheap. This is great if you just want a fast coffee to wake up in the morning. But if you don’t like how the coffee tastes, pod machines don’t provide many ways to customise it to your liking. In contrast, bean-to-cup coffee machines offer a variety of customisation options. By adjusting settings for grind coarseness, strength, cup size and water temperature, you can brew coffee that matches your tastes. This can take some trial and error, but is worth it when you find the ideal combination. And, once you’ve found the perfect settings, advanced machines let you save a profile for future use. Sure, if you just want a consistent flavour with as little fuss as possible, pre-ground coffee is the easy option. But if you enjoy the brewing process, part of the fun is sampling beans from different parts of the world. The subtle differences can be a delight, and finding a new bean with a wonderful flavour is one of the great joys of drinking coffee. This is why bean-to-cup machines are a much better choice for coffee enthusiasts. Aside from being in complete control over the brewing process, you’re also in charge of which beans to use. Make sure you store your beans in a dark location and airtight container though, otherwise they can still go stale. You don’t get any choice when it comes to pre-ground coffee coarseness. The manufacturer decides which coarseness to use – and this can sometimes lead to mediocre coffee. See, grind coarseness is a vital part of making great coffee. The goal is to extract just enough flavour, but the wrong coarseness can lead to either under or over extraction. If your coffee is pre-ground with the wrong coarseness, you’re never going to get the coffee you deserve. And if it doesn’t have a consistent grind, your machine will struggle to extract enough flavour – particularly when making espresso. The good news is that bean-to-cup coffee machines have built-in grinders with multiple coarseness settings. This gives you much more control over the final taste. So, what coarseness should you aim for when using a bean-to-cup coffee machine? In general, espressos need a fine grind. When ground consistently (use a burr grinder), a fine grind allows your coffee machine to extract plenty of flavour. For comparison, a French press needs a much coarser grind. Another advantage of using a bean-to-cup coffee machine is that you’re only grinding enough beans for one or two cups. This makes it easy to adjust coarseness for each brew, until you find the perfect option for the type of bean and machine you’re using. Note: In case you’re wondering, under extracted coffee often takes salty and sour. Over-extracted coffee is usually bitter and lacks subtle flavours. One of the few downsides to a bean-to-cup machine is that you can’t brew decaffeinated coffee using whole beans. Fortunately, most models include an option for brewing with ground coffee, although the taste and freshness won’t be as good. Many bean-to-cup machines are also bulky compared to capsule or traditional espresso machines, due to the built-in grinder. Another obvious drawback is convenience. Pod coffee machines are quick and easy to use, so you can get consistent coffee without needing to learn lots of options and settings. If you just want a fast morning coffee that tastes better than instant, a pod machine can be a good option. But the biggest downside is the price. Bean-to-cup coffee machines are generally more expensive than other types, as they contain more advanced technology. If you’re on a tight budget, they might not be the best option. On the plus side, you can find some excellent models in the £300-£600 range – you don’t need to splash out on a £1000 machine. Buying whole beans is also cheaper than buying pods, so they can save money in the long run. 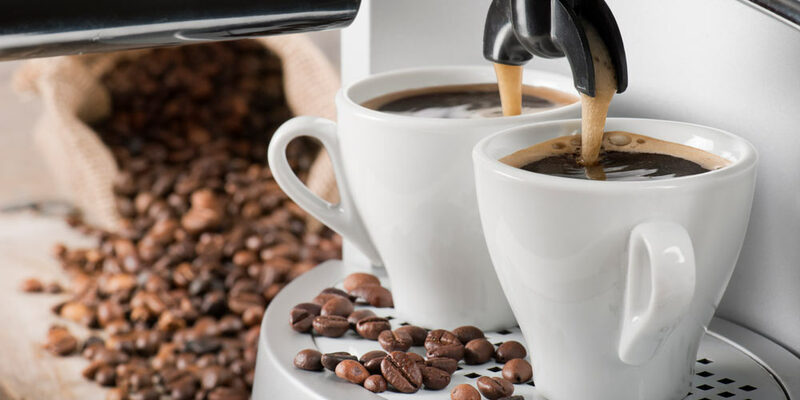 While other types of coffee machine might be more convenient, bean-to-cup makers are still the best choice for coffee connoisseurs. You get much more control over your coffee, as you can choose the bean type, grind coarseness, coffee strength and much more. They are also great for sampling beans from around the world. But the best thing about a bean-to-cup machine is that the coffee beans are ground right before the brewing process. This minimises the evaporation of oils that are essential for flavour and aroma, so you always get a fresh cup of coffee. Do you have a bean-to-cup coffee machine? Have we missed a benefit or drawback in this article? Let us know in the comment section below. 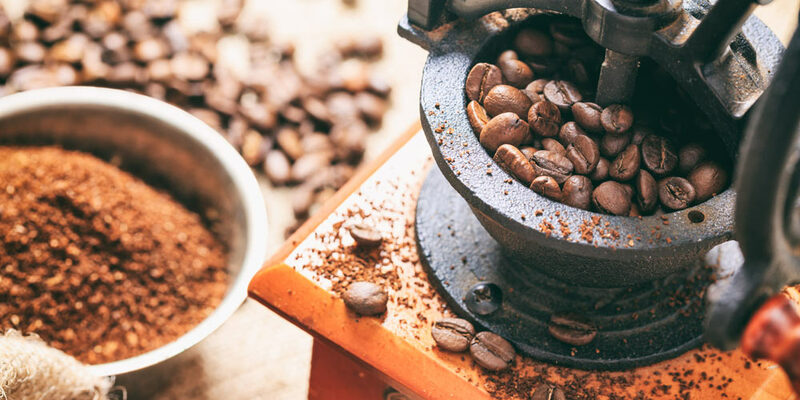 How Does Grind Coarseness Affect Coffee Taste?